Due for an oil change near me? Looking for a shop to change your oil near you Plainfield, Naperville, Bolingbrook, Romeoville, Chicagoland, Illinois or any nearby suburbs that you can trust? Need a fast, convenient, high-quality oil change? Team Last Chance Auto Repair has all your domestic & foreign vehicle oil change service needs covered A-Z. 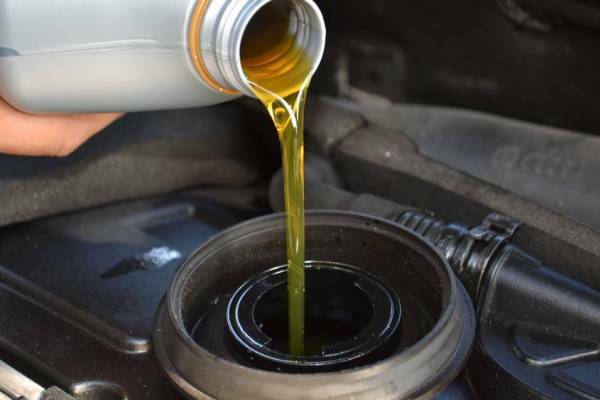 Are you due for an oil change service in, near, or around Plainfield, Naperville, Bolingbrook, Romeoville, IL, or any nearby suburbs? When it’s time to get your oil changed count on team Last Chance Auto Repair to get’er done quickly, professionally, and as always cost effectively with one of our money saving oil change service coupons. • Overdue for an oil change service? • We service both domestic & foreign. • Will service any make or model vehicle. • We’re open evenings and weekends. • You can even bring your own oil & filter. What kind of oil does your vehicle need? Don’t worry Last Chance Auto Repair offers conventional, high mileage, synthetic blend plus full synthetic oil. When you get your oil changed by our oil change experts you get a 100% free, all inclusive, comprehensive preventative maintenance check aka our 30 point inspection included at no additional cost. In need of an oil change service near me that is near you? Our mechanics go over a checklist that will help diagnose potential problems and help plan out upcoming manufacturer recommended maintenance services. We are a full service auto center, we are here for all your auto service-repair needs, not just changing oil. What’s included with your oil change service at Last Chance Auto Repair? 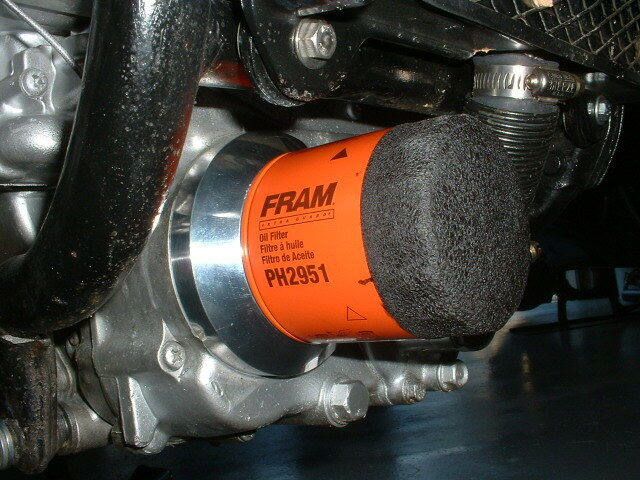 • Manufacture recommended (or your choice) plus amount of engine oil & oil filter. • Complimentary top off of power steering, brake, coolant, transmission fluids. • Complimentary free vehicle inspection and or maintenance interval check. • Lubrication of all the chassis components if required and or necessary. • Complimentary tire inflation to recommended tire PSI specs. 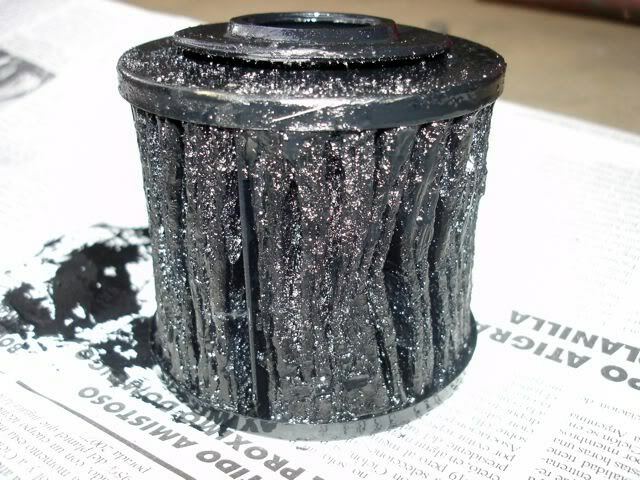 Are you due for an oil change service? Are you overdue for an oil change? Are you looking for an oil change coupon to help you save on your oil change service? Maybe our coupon will help persuade you to get your oil changed? An oil change isn’t just an oil change it’s preventative maintenance. Want to schedule your next oil change? Oil change intervals can vary by manufacturer. Do you know when your suppose to change your oil? We recommend that you follow the oil and filter change intervals shown in your vehicles owner’s manual. Loose your owner’s manual? Still not sure when your oil should be changed? Stop by, our team a.k.a. Last Chance Auto Repair has you covered. Why Change Your Engine Oil? These problems may include but are never limited to the following: engine oil consumption and leaks, burning oil, smoking, engine oil sludge build up, engine wear & tear, worse case scenario engine failure. The better you take care of your engine the better your engine will take care of you. Let’s breakdown these problems a little bit further. • Engine Oil Consumption And Leaks – Over time engine seals wear out (dry out, erode, crack), causing engine oil to leak plain and simple. 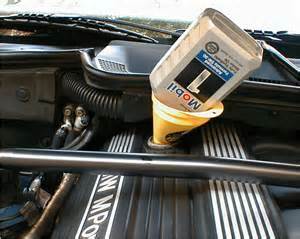 Additives in certain high mileage oils can protect worn seals and keep leaks from forming hence preventative maintenance. Older vehicles tend to burn more oil (due to mostly carbon build on the piston rings) and the lower volatility high mileage oils help reduce oil loss caused by burning oil. 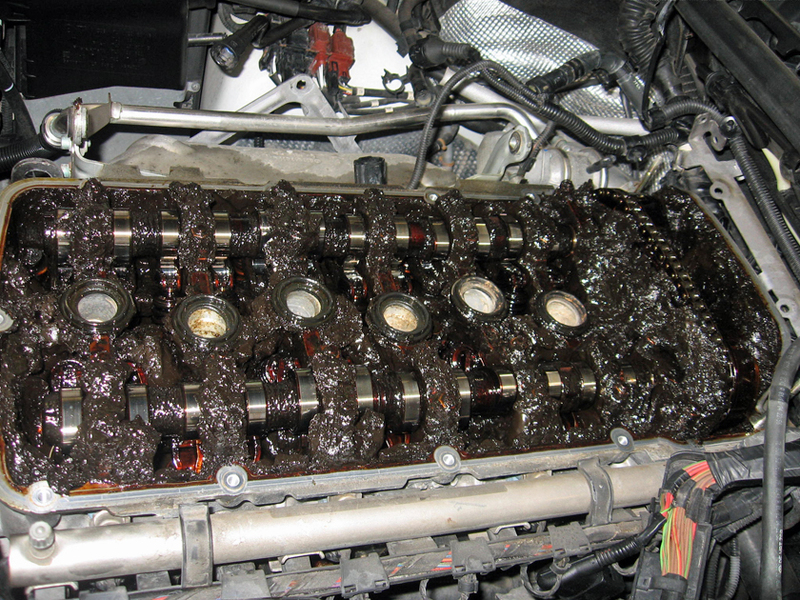 • Engine Oil Sludge Build Up – Engines do not like sludge plain and simple. 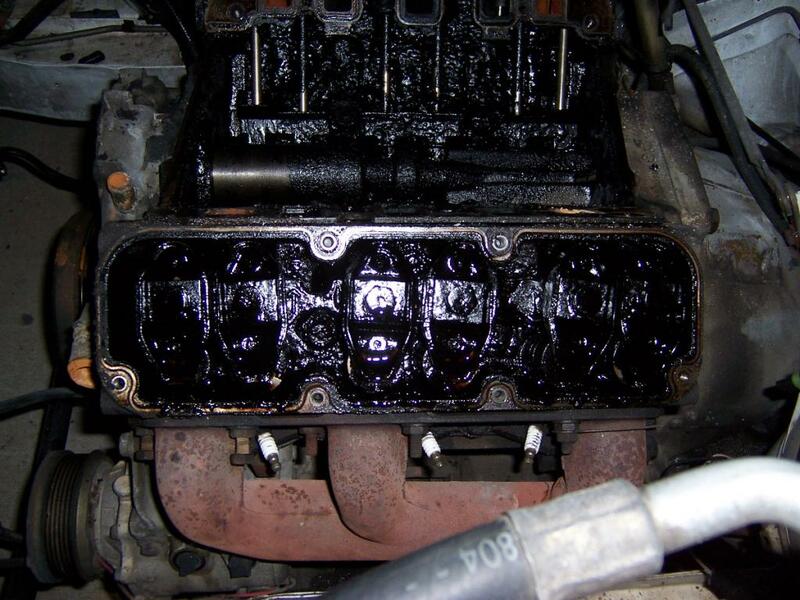 Sludge is a tar-like residue that can build up in an engine as the result of oil thickening or breakdown, most often the result of not changing your oil properly. High mileage oils help remove engine sludge deposits and reduce wear in older higher mileage engines. 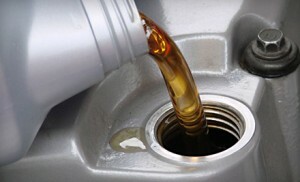 Quality oil and changing the oil accordingly equals less oil sludge build up and a longer lived healthier engine. • Engine Wear And Tear – When your vehicle’s engine gets older, it starts wearing out. Higher mileage engine oils offer wear protection to help prevent wear, tear, and will protect critical engine components. The more love you put into your engine the longer your engine will love you back. Want to schedule your next oil change? Call our team today! • Cleaner engine (clean your engine from the inside out). • Longer engine life (make your investment last longer). • Lower vehicle emissions (help keep Earth green). • Better gas mileage equals money in your pocket. • Better engine performance, more power, etc. Best Oil Change In Plainfield, Naperville, Bolingbrook! 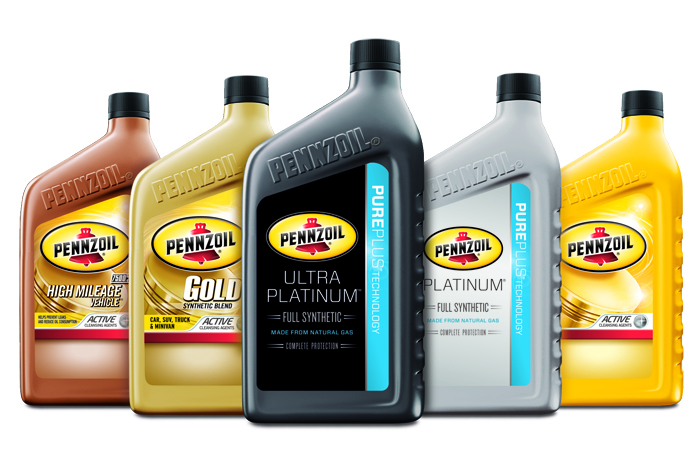 What Type Of Oil Does Your Engine Need? Conventional Oil: Conventional engine oils come in a wide range of viscosity grades, quality levels, and brands. Conventional engine oils are typically the most commonly recommended and used engine oils today, for drivers with simple engine designs and regular (as opposed to severe) driving styles. Do you know what type of oil your engine needs? At Last Chance Auto Repair we only use premium, name brand, highly tested quality conventional engine oils that offer superior protection against deposit buildup, viscosity breakdown and provides better wear & tear protection. By getting your oil changed on a regular basis with our conventional engine oils your engine will last longer, you’ll get better fuel economy, and in the long run you will save money. Full Synthetic Oil: Synthetic engine oil has gone through a chemically engineered process to get to where it is at today, hence the synthetic in synthetic engine oil. In general, synthetic oil has been engineered to offer better extreme high temperature and low temp performance, a cleaner and more efficient engine and combined with the added benefits of superior performance, better gas mileage and engine responsiveness. 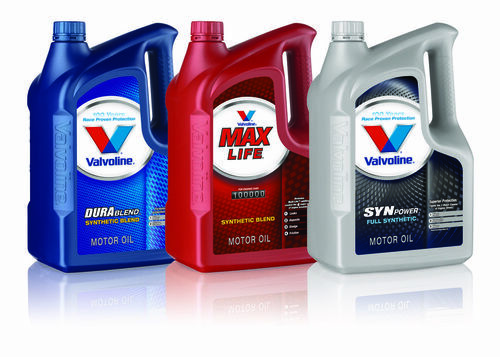 Synthetic oils generally include higher performing additives hence for the higher performing engines. Original equipment manufacturers (O.E.M.) require synthetic engine oil for many of today’s vehicles. Does you engine require a full synthetic? Higher Mileage Oil: Is it worth spending the extra money for high mileage engine oil? 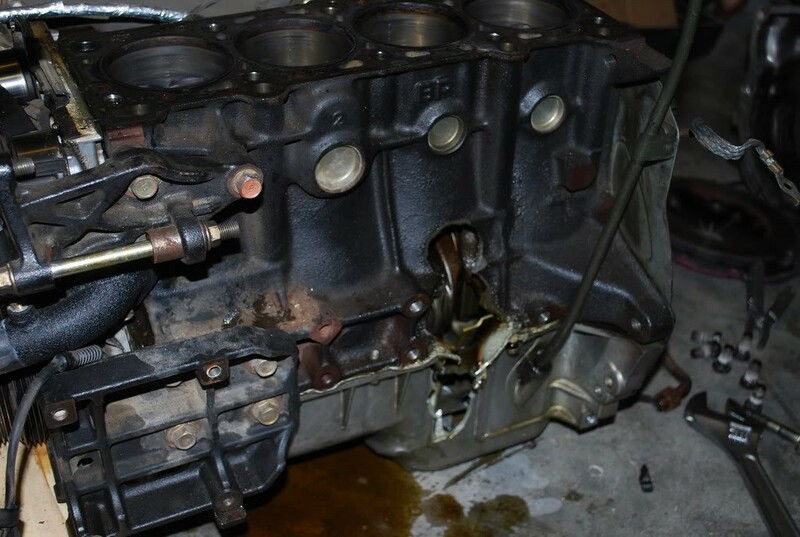 High mileage engines hence engines with more than 75,000 miles can run into a number of potential problems that the high mileage oils of today can address. Some high mileage oils contain engine oil additives and conditioners that help to combat these potential problems. Need an oil change Plainfield, IL? 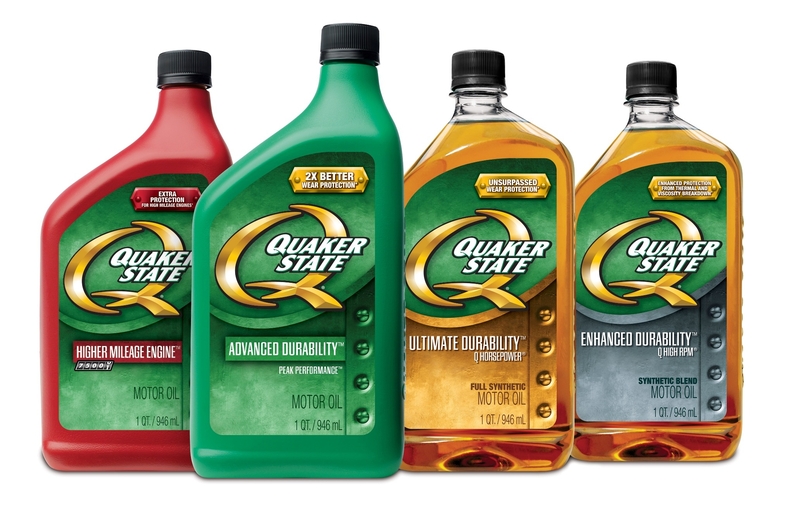 Wondering what type of oil your engine needs? 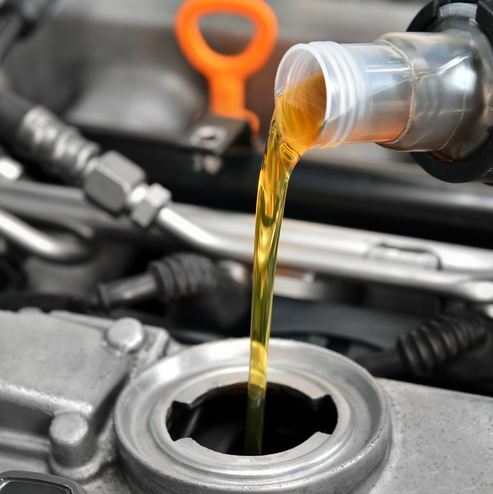 When your in need of an oil change and or auto service in Plainfield, IL, or any surrounding suburbs like Bolingbrook, Naperville, Romeoville or even beyond know that Last Chance Auto Repair is there for you. Questions, answers, repairs and services, we’re here for you.